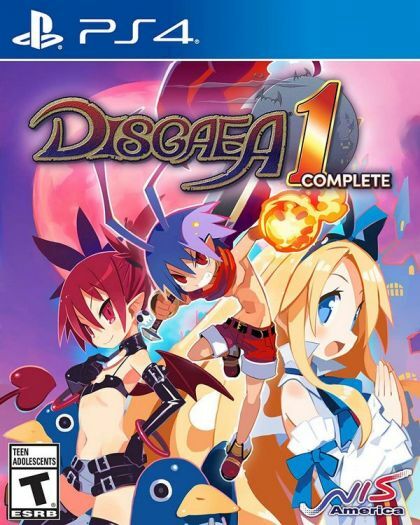 Celebrating the 15th anniversary of the Disgaea franchise, Disgaea 1 Complete brings the original saga, Disgaea: Hour of Darkness, to modern consoles with upgraded graphics and the classic gameplay that fans know and love! LEVEL UP, DOOD! – Level up anything from characters to items to shops, all while wearing 100-ton boxers! Things not working out in your favor? Head to the Dark Assembly, and change the laws of the Netherworld!